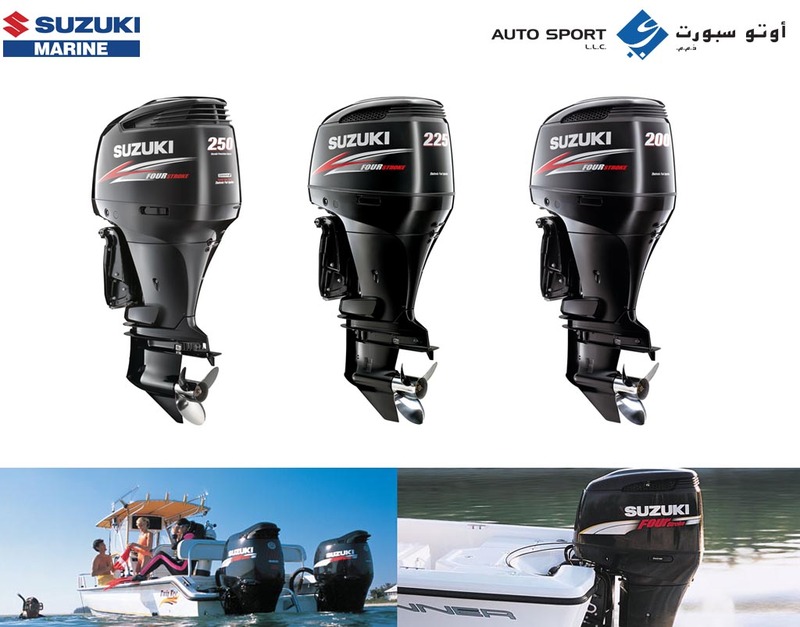 Autosport L.L.C is a subsidiary of Al Yousuf L.L.C and is the sole distributor for Suzuki Motorcycles, ATV’s & Marine outboard motors in the UAE for over 3 decades. The top management’s vision has contributed to the huge growth Suzuki products achieved in the recent years. With clear goals & objectives, strategic planning was put in place to capture different market segments and be the leaders in products such as 4-stroke outboard motors, big bikes (Hayabusa & GSX-R series), small ATV’s and cruiser bikes. Not to forget that the dedicated and specialized sales team also contributed towards Autosport’s success story. Autosport L.L.C is now a key player in all related events, races & activities. To name a few; winning team in the MX races & Autodrome supersport bikes races.Autopsort L.L.C also achieved awards from Japan Suzuki Marine for best distributor in the Middle East & Africa for 3-consecutive years. Hosted the 1st motorcycle meeting of the Middle East & Africa in 5-years in Nov. 2007 and the Suzuki Marine Distributor Conference for 3 years (2005, 2006 & 2007). To be the innovator for lifestyle reflections, related to land, air and water which concurrently brings absolute satisfaction and happiness to our valuable customers, employees and shareholders, thereby emerging as the market leaders in the operating industry. Autosport L.L.C committed to provide a comprehensive solution to customers, by continuously supplying them with high quality products and services thereby enhancing the overall image of our division, as being the best in the industry, which offers reliable, economical, easy to manage and easy to maintain products. 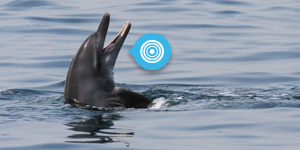 Suzuki Marine has kindly agreed to provide free maintenance for the project boat engines.